Sharpsburg Community Library is a branch of Cooper-Siegel Community Library. Both libraries strive to cultivate a community of lifelong learners in the Fox Chapel Area School District and beyond. 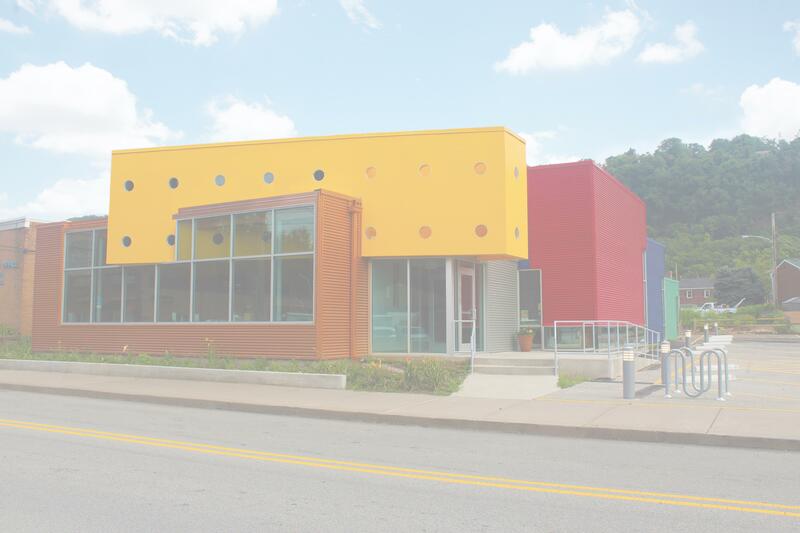 Sharpsburg Community Library was founded over 20 years ago to specifically provide Sharpsburg residents with free access to resources, programs and services that support lifelong learning.